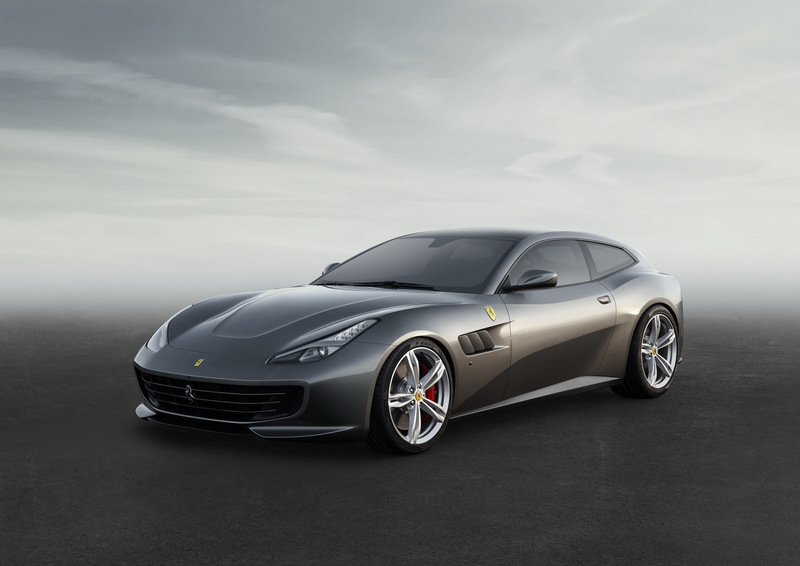 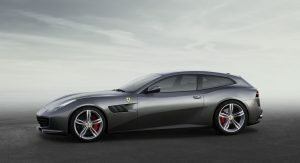 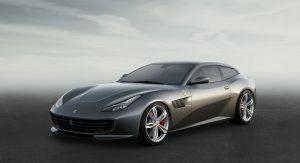 Ferrari lifted the veil off the updated FF which now goes by the name GTC4Lusso, offering more power, better tech and for the first time in a AWD car, a rear-wheel steering system. 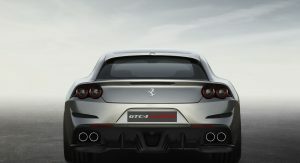 The big 2+2 GT of the Prancing Horse has been subjected to a major facelift which brought subtle but noticeable visual changes like the lowered curve of the roof, a reshaped front bumper with a wider grille, a set of twin rear lights at the rear and a massive rear triple-fence diffuser. 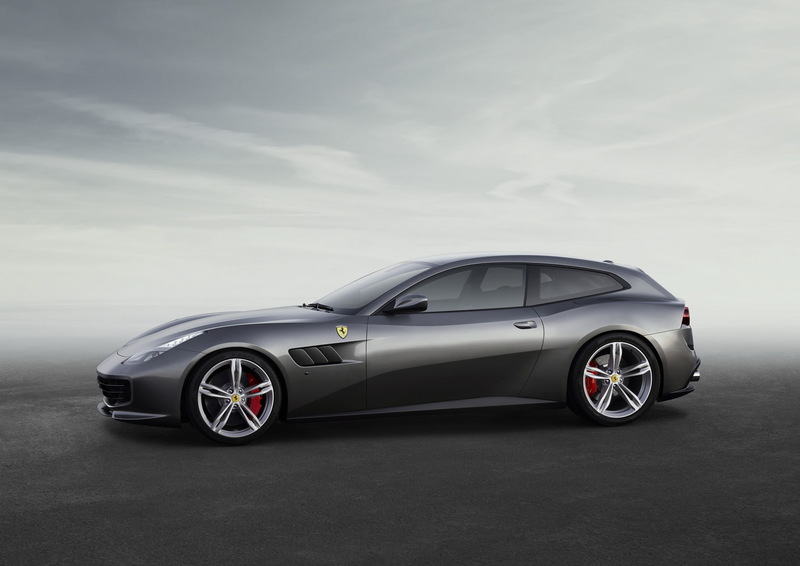 These changes have allowed the new Ferrari GTC4Lusso’s drag coefficient to be significantly lower than on the FF, without giving any more details. 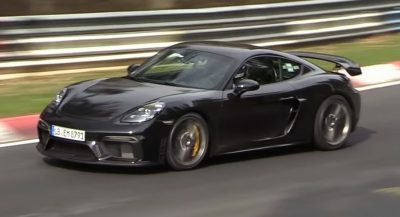 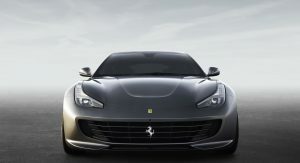 Power from the 6.3-litre V12 has been increased from 651hp to 680hp at 8,000rpm. 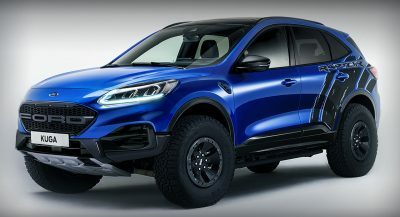 Torque is now rated at 514lb ft at 5750rpm with 80% of it available from 1750rpm. 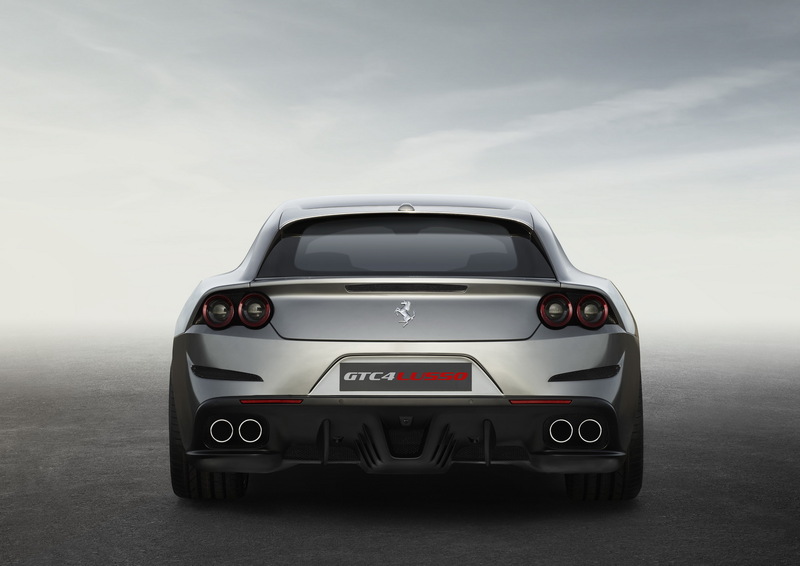 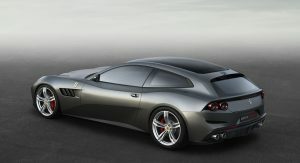 The name GTC4Lusso is referencing previous Ferraris like the 330GTC, the 2+2 330GT and the Berlinetta Lusso while the number 4 represents the four seats available. 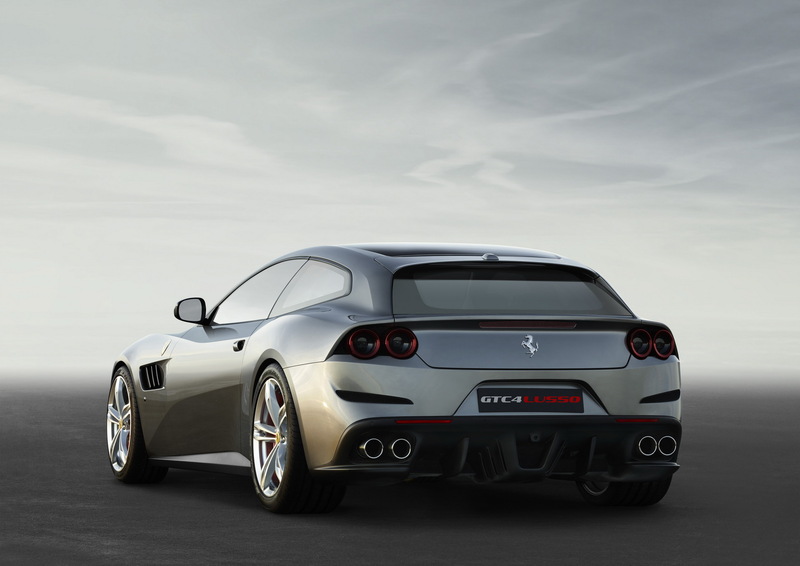 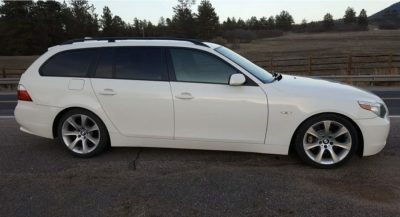 Ferrari has also updated the AWD system by adding for the first time ever rear-wheel steering. 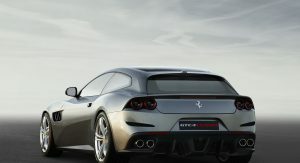 The new 4RM-S (four-wheel drive and steering) system also incorporates the electronic E-Diff and the SCM-E dampers. 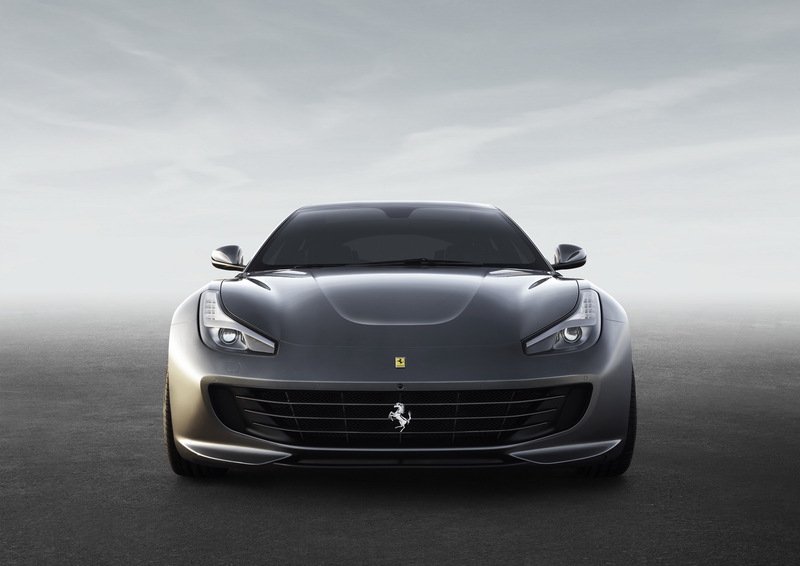 All the systems are seamlessly integrated by Ferrari’s software which allows the driver to easily handle the huge torque of the engine, even on snow or other low-grip situations. 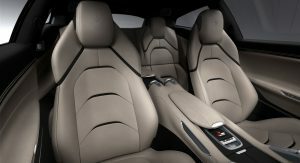 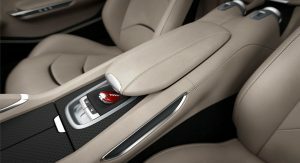 The cabin has been heavily updated too; the Dual Cockpit architecture is making a debut in the GTC4Lusso, a setup meant to enhance the experience for the front passenger. 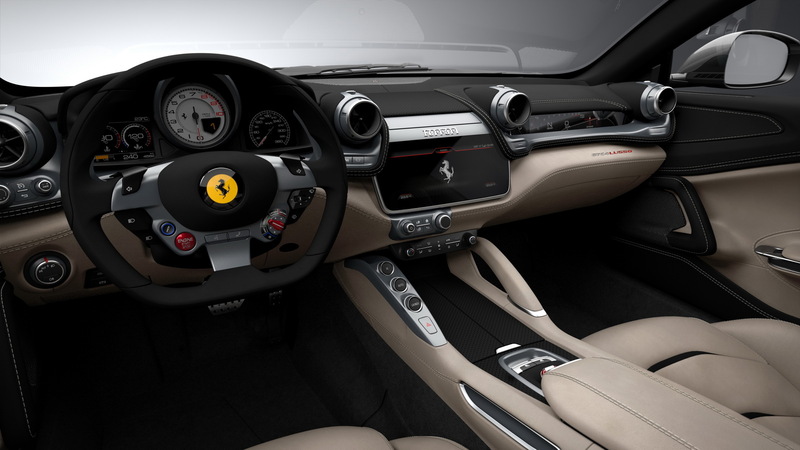 Ferrari has installed a generous-in-size (and optional) digital display in front of the passenger seat which offers many functions, like speed, rpm of the engine and more. 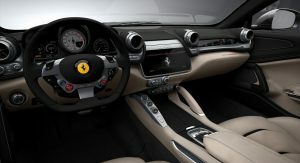 But the main news are the debut of Ferrari’s new infotainment platform, featuring a 10,25-inch HD screen with capacitive touch technology. 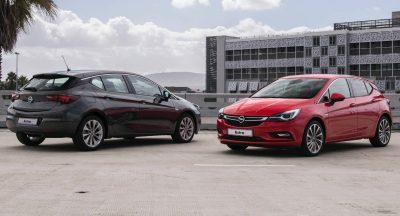 There is also a more compact steering wheel -thanks to a smaller airbag unit- which now features more ergonomic switches than before, making their operation from the driver an easier task. 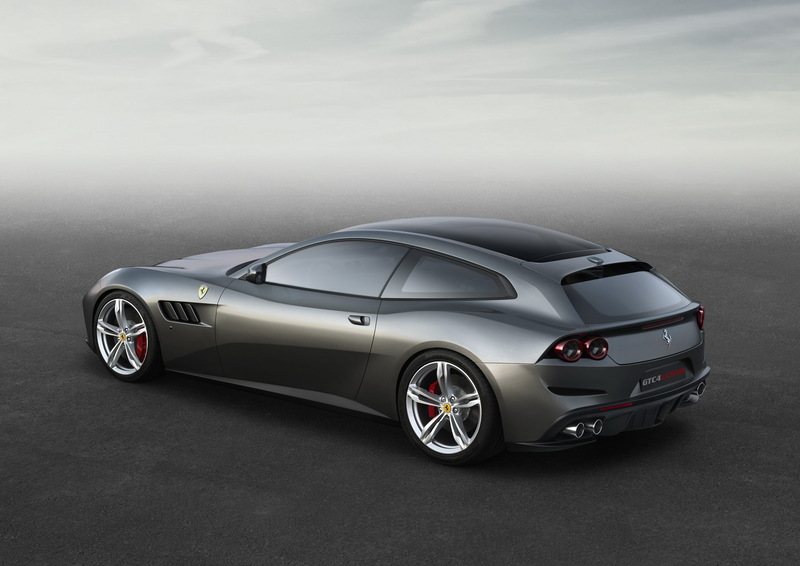 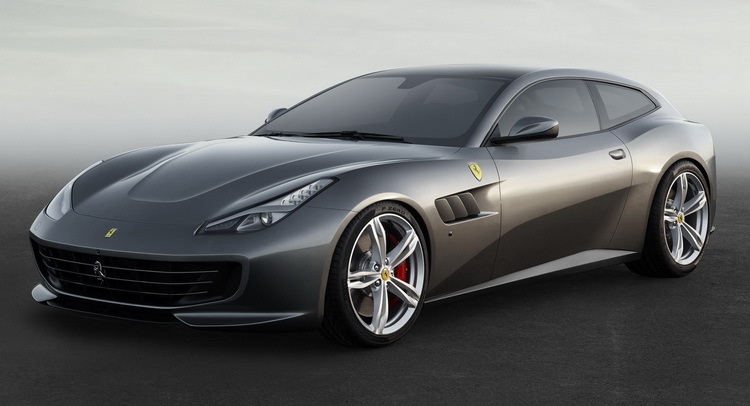 The new Ferrari GTC4Lusso is going to debut at the upcoming Geneva Motor Show and all we have to do is wait until then to get the rest of the details.